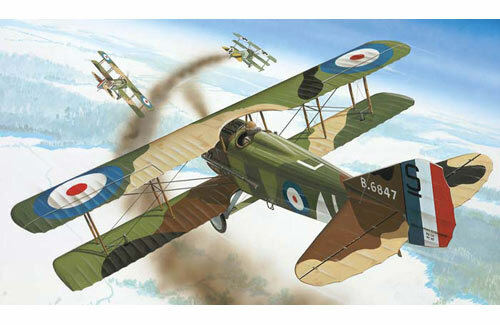 All Products > "04192 Revell 1/72 Spad X111 C-1"
The SPAD XIII was first used in 1917 and was one of the most important fighter aircraft of WW I. Mainly French flying aces gained considerable success. French but also British and American units flew this fighter.